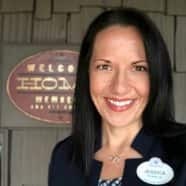 My Disney journey started at Disneyland Resort as an infant, living in the campground for six weeks as my father transitioned from U.S. Navy active duty, then leading our family to our new home in Central Florida, which began my passion for Walt Disney World Resort. That also happened to be the opening year, so I can literally say I’ve been coming to Magic Kingdom Park my whole life! Before embarking on my new adventure as a Cast Member in 2015, I was fortunate to have the opportunity to guide best-selling authors and musicians on national book, concert and media tours, and taught public relations as an adjunct professor, where many of my students became Disney College Program alumni, like my big sister. When asked about my favorite Disney memory, it is hard to decide! 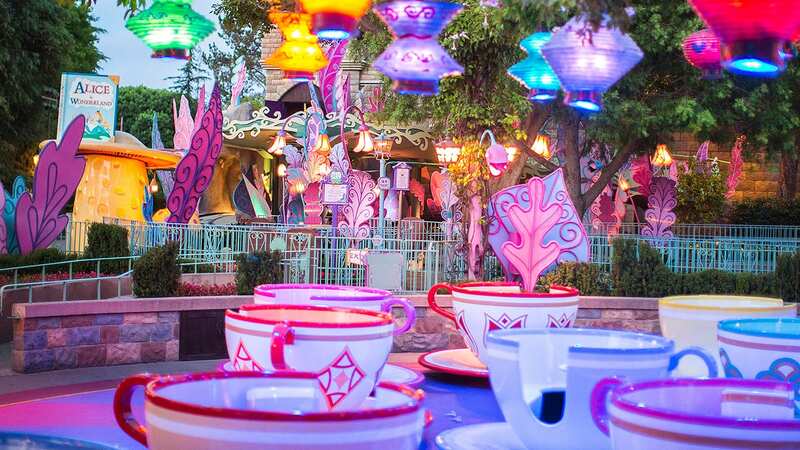 It could be experiencing each theme park here within the first year of opening, or running my first 5K through Epcot in 2007, or singing in the Candlelight Processional Cast Choir, and the list goes on. 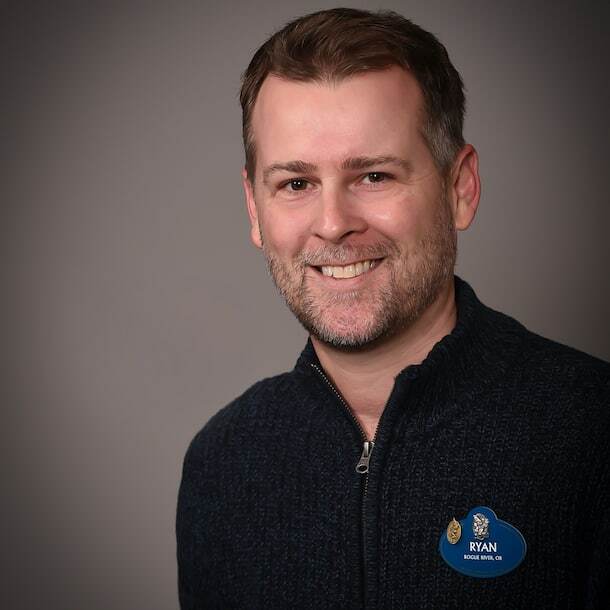 Disney memories are a part of my DNA and it is an honor to work with our Disney Vacation Club Cast Members and Members who share my deep love for all things Disney. Share ABC’s ‘American Idol’ Kicks-Off Sunday—Watch Now To Prepare for Aulani Resort Showcase Round!